Check in from 2:00 pm. Check out at 11:00am. 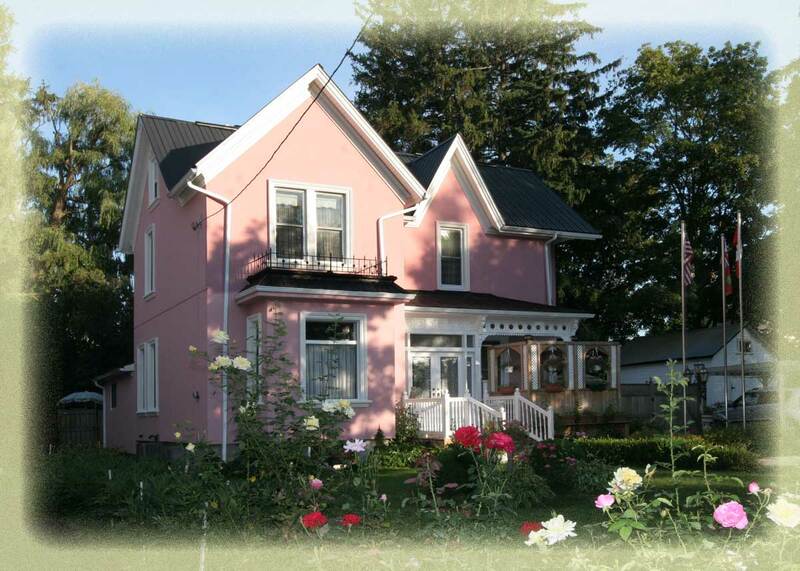 We are a welcoming Huron County bed and breakfast in Clinton, Ontario, to accomodate visitors in Bayfield, Goderich, Blyth, Stratford, and Central Huron. 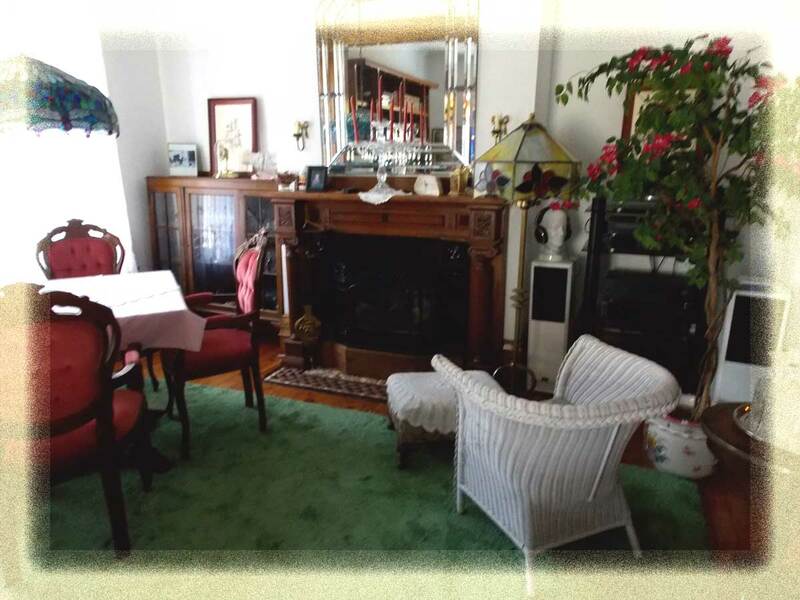 Three Gables is a fully restored 1895 Victorian house, full of period European antiques, set in the midst of a lovely greenbelt in the heart of Huron County. We offer a very quiet setting, lovely rooms, wonderful breakfasts and good conversation. Close to numerous golf courses, casino, horse racing and world-famous beaches. Ten minutes from Blyth Theatre, twelve minutes from Bayfield and Goderich, thirty-five minutes from Stratford Theatres, and central to all Huron County has to offer. Amenities include plenty of parking, T.V., Wi-Fi and high speed internet. Choose Three Gables for business or your recreation needs and we'll ensure you have a memorable stay at our B & B. Thank you for browsing our website. I hope to see you soon!